By Xah Lee. Date: 2017-07-06 . Last updated: 2018-06-10 . 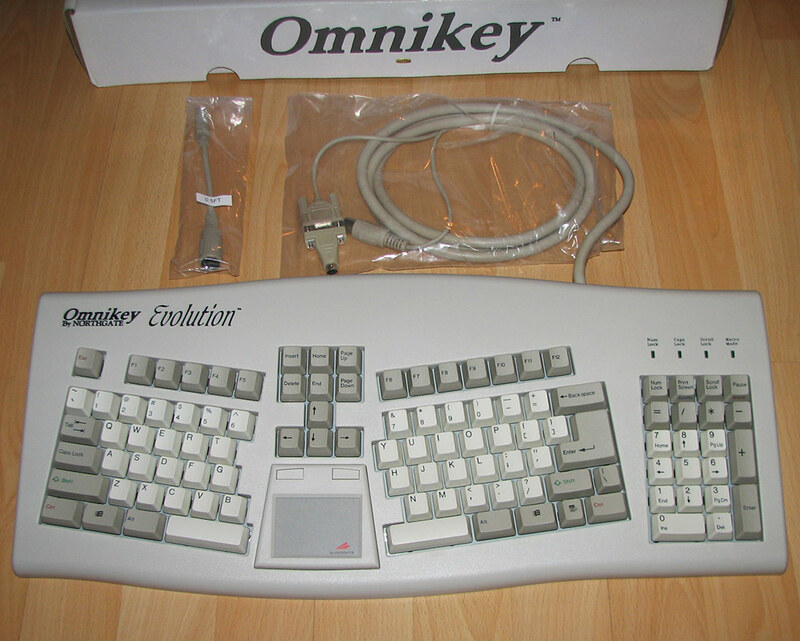 Northgate Omnikey Evolution ergonomic keyboard. Made around 1995. White Alps mechanical key switch.